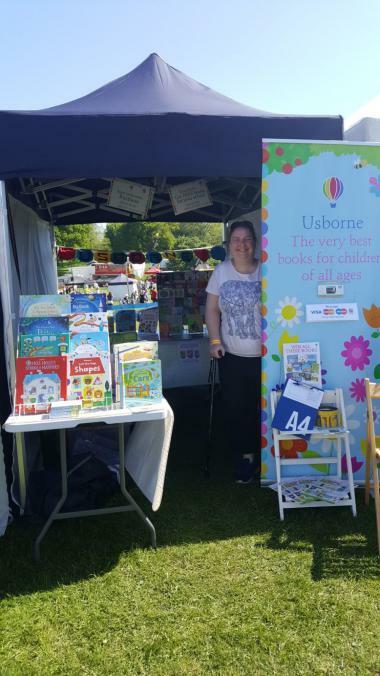 I am an Independent Usborne Organiser, and I sell Usborne children's books. 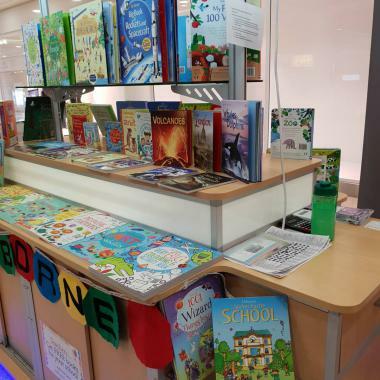 Usborne books are suitable for children from birth to young adult. 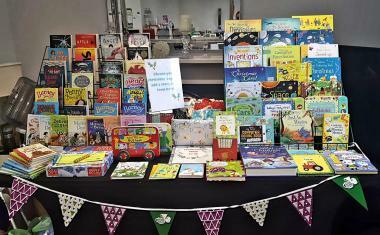 I am available for events, fetes, fairs, home parties and book fairs. 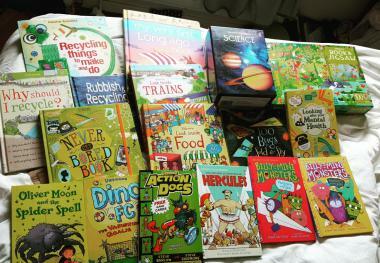 I am also available to work with schools and nurseries to help them gain FREE BOOKS for their setting. 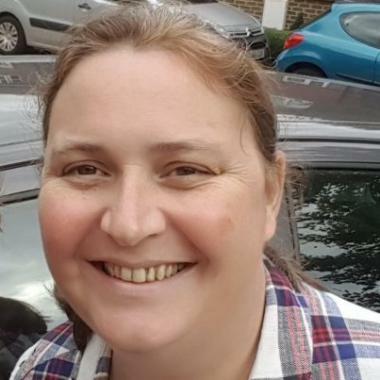 Buy on the day or order from the catalogue anytime, getting your books delivered to your door. Catalogue is available to view and order from on my website. The views expressed in this ad are my own and do not necessarily reflect the views of UBASH or their clients.